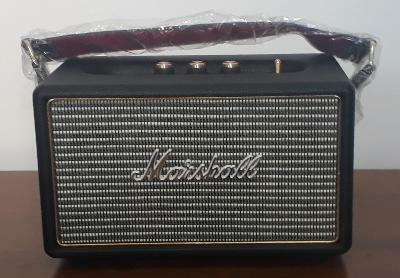 Marshall Killburn Mid-range Bluetooth Speaker. Almost never used, in great conditions. It come with the original box and all the cable accessories. Description: Marshall Killburn Mid-range Bluetooth Speaker. Almost never used, in great conditions. It come with the original box and all the cable accessories.